(See Annexure D for more details), i.e. The investment must be a new investment or expansion of an existing business in Nelson Mandela Bay, i.e. it does not apply to businesses that have simply relocated within Nelson Mandela Bay. The investment must have been made within 12 months prior to the application and after approval of this policy by the NMBM Council. Businesses and investors will have to provide the relevant documentation required by the municipality to substantiate the application and proof that these criteria have been met. 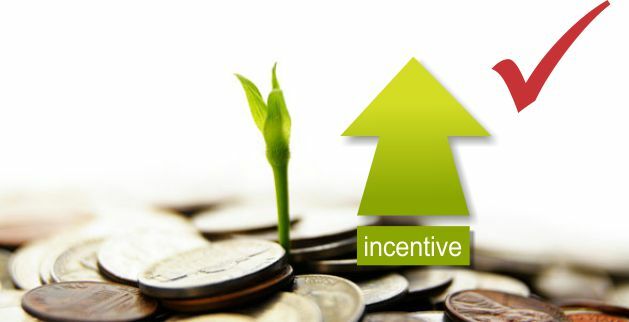 The size of each of the incentives identified above is the maximum that is available to investors per incentive. Preferential consideration should be given to those investments that strengthen the development priorities of the NMBM EGDS, i.e. Increase the human capital (skills and knowledge) within NMB. The final agreement must be ratified by the Exco and Council, and should be publicly available. This will encourage consistency and transparency. The maximum period of the incentive contract is five (5) years after application. Incentives will be suspended if the all existing accounts with the municipality are not up to date, i.e. not more than a maximum of 60 days in arrears. The municipality may withdraw any incentives offered to a specific applicant at its own discretion if, in its opinion, the applicant has breached any condition in the incentive contract. Please note that this list is not exhaustive as the normal contract terms and conditions as per NMBM supply chain policies apply.